Every successful entrepreneur getting into the business knows just how valuable a good real estate education course can be, but what about coaching? Who needs coaching, who can really benefit from it and how can it help? Inspiration and drive, even when your own motivation and confidence is floundering. Accelerating the speed of your desired results and success. Insight into savvy systems and methods, that are sustainable. Sometimes we all could use a little more motivation and encouragement. Think of it like getting a personal trainer for the gym, except your real estate coach can help you put hundreds of thousands of dollars in your pocket. You will learn a lot from hands on experience, but sometimes you will be facing critical decisions that you could really use some advice on, no matter how talented you are. 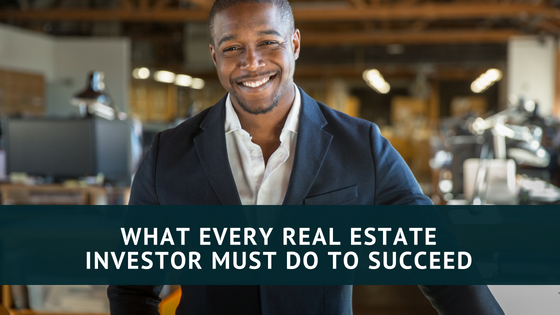 Many new investors may seek out real estate education in the form of coaching at the beginning to get help walking through their first few deals, but it shouldn’t stop there. In fact it doesn’t matter how successful you are or have been. Just look at the top business professionals and athletes in the world. They all have coaches in one form or another. So clearly this shows that coaching isn’t just for those who need help out of the gate but rather a trait of the super successful. You may not feel you need coaching on a weekly basis, but it is at least wise to have someone you can call on to bounce ideas off of when employing new strategies. So as you can see continued real estate education via coaching isn’t just for newbies, it is for anyone who is serious about becoming a successful investor. All the advice and knowledge in the world is useless if you don’t use it. Make a commit today to find a mentors you can trust to continue your path to financial freedom and success.